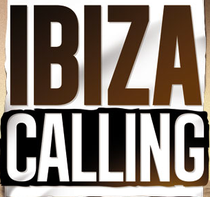 Taking the same formula from last year’s Mondays Calling which embodied the best house music and the essence of the island’s true party spirit, Ibiza Calling kicks off on Monday June 18th. Residents to be musically reckoned with this year are Roger Sanchez, Wally Lopez and Juanjo Martin, with Wally Lopez headlining at the opening party on the 18th alongside Oscar Cano, Ramon Castells, Rene Amesz and Space resident Camilo Franco. Guest DJs that have already been confirmed to play this season are Life is a Loop (live), Norman Doray, Muzzaik, Baggi Begovic, Sharam, Rene Amesz, Muzzaik, Chus + Ceballos and Prok & Fitch, with many more announcements on the way. Monday nights have always been a battle of the giants in Ibiza, but many house lovers always hit Space the day after Sunday, following a solid reputation on the back of three years of bringing together some of the finest house superstars and events. 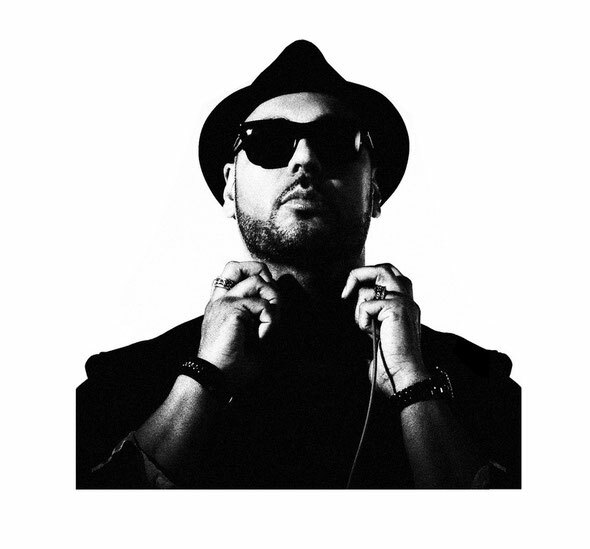 Roger Sanchez, boss of Stealth Records, doesn’t really need an introduction. With a career spanning over two decades, a discography and personal history synonymous with Balearic beats and Ibiza, this master of sound promises unique, signature sets full of magic and a deeply special performance each and every time he appears at Ibiza Calling this summer. Another dedicated artist who’s firmly at the top of his game – especially in Spain – is Juanjo Martin. So committed is he to seeking out only the best that music has to offer, that he’s made a leap back to Space Ibiza for 2012 and brings an entirely new notion of mainstream fused with underground. Juanjo has also been extremely busy lately introducing his new concept ‘This is Ibiza’ to music lovers who want to experience a mini-festival of house music with, of course, that intense flavour that you only find in Ibiza. Visioneer, pioneer DJ, producer and remixer Wally Lopez is set to lay down groovy basslines abound. The man with the clear, colourful vision not only spins and produces some of the finest house tracks, his brand crosses into having his own label with different divisions - The Factoria, Formula, Facto XL and Factomania Digital - an agency, his own radio show - La Factoria on Maxima FM and a hugely successful and rather cool clothing brand – Tremenda Wear. It all kicks off Monday June 18th.